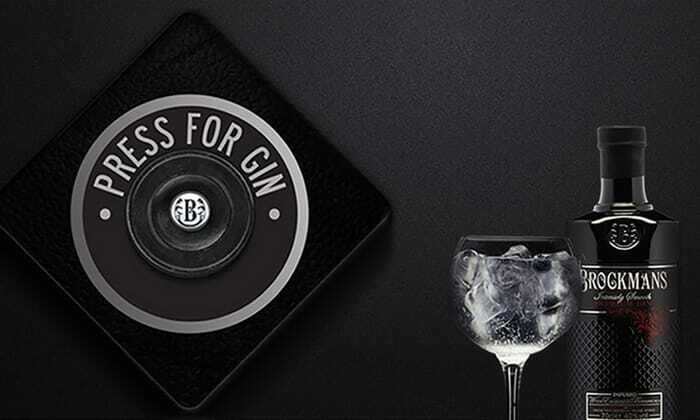 Brockmans Gin are back with their #PressforGin campaign to give away loads of fab freebies! You can press the button for freebies once every single day until midnight on 18th November. Why not favourite this page and set yourself a reminder to revisit every day? This will increase your chances of bagging a fabulous freebie! There are loads of amazing goodies up for grabs - including these wonderful branded glasses. Copa glasses are so iconic for G&Ts, as any gin & tonic fanatic will already know. Other prizes include a year's supply of Brockmans Gin and tickets to their next event in London. Simply follow the link, sign in and press button to submit your entry. If you haven't won anything this time, don't worry! Remember to keep trying, and at different times of day.